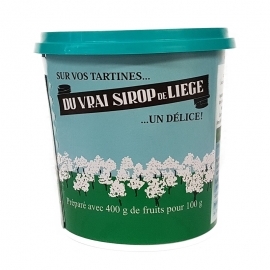 Sirop de Liège: a very, very fruity Belgian specialty! 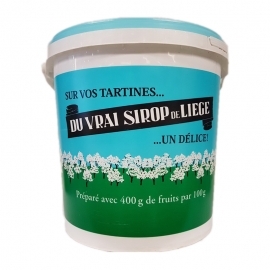 We need about 4 kilos of fresh fruit (apples, pears, apricots, prunes, dates) to produce 1 kilo of Vrai Sirop de Liège® and no less than 7 kilos of fresh fruit to create its sugarless sister. 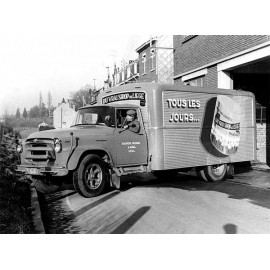 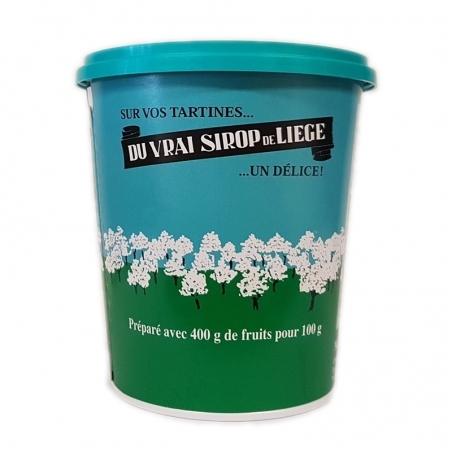 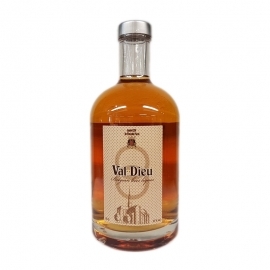 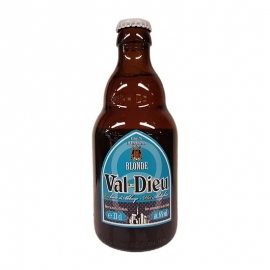 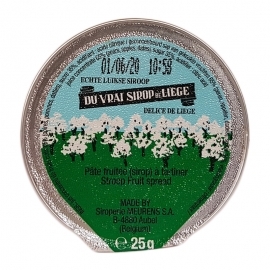 How to enjoy the Vrai Sirop de Liège®?
. 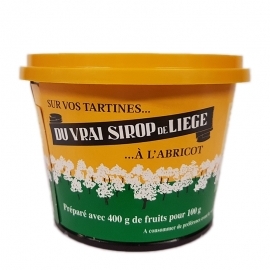 In your culinary creations: marinades, sauces, dressing, saladsand, last but not least, desserts.
. On pancakes and crêpes. 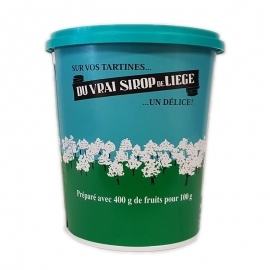 How to enjoy the Vrai Sirop de Liège? 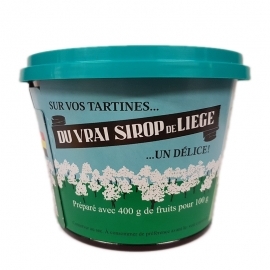 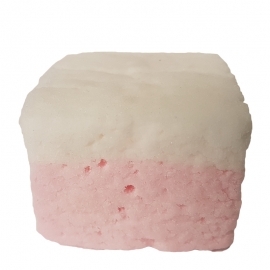 • Deliciously simple on a slice of bread at any time of the day. 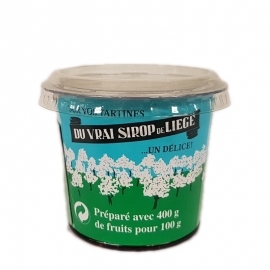 • Accompanying a cheese platter, in line with the tradition that associates it to Herve cheese and fromage frais. 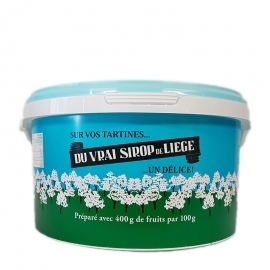 • In your culinary creations: marinades, sauces, dressing, saladsand, last but not least, desserts. 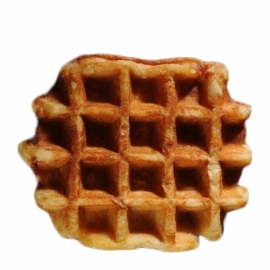 • On pancakes and crêpes. 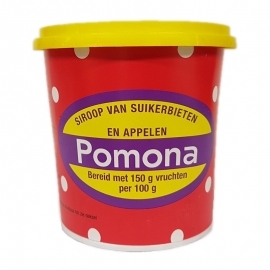 the Pomona needs 1,5 kilo of fruit to produce 1 kilo of syrup. 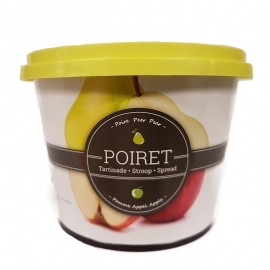 A healthy mix of sugar beets and concentrated apple juice, without any chemical additives. 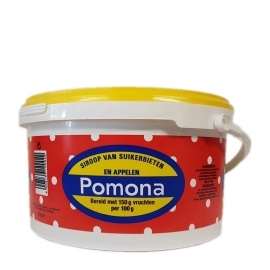 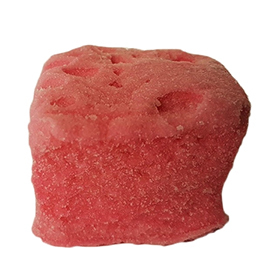 The Pomona is therefore a rich source of minerals and part of a healthy diet.